The mediatesouth group at Mayo Wynne Baxter believes that most disputes can be resolved through a process of mediation. Our flexible mediation service can settle various commercial disputes that often lead to expensive and time consuming litigation. Workplace mediation is often an effective solution for all parties involved in a dispute, and the right balance of communication and negotiation is important for achieving a satisfactory outcome for those parties involved in dispute mediation. Commercial disputes settled by way of litigation are at best a hindrance to a businesses' ability to focus on making money. At its worst it can be a debilitating drain on time and cash flow. Our team believes that commercial mediation is often a better way to resolve such disputes. It is so effective the courts are positively encouraging potential litigants to try it before they reach the doors of the court. In our experience alternative dispute resolution is one of the best ways to find a compromise. Our mediatesouth group has been at the forefront of mediation practice for many years and apply a practical, common sense approach to dispute resolution. Having worked on a multitude of commercial disputes for various types of businesses, as well as acting on professional negligence cases, our service can easily help you. 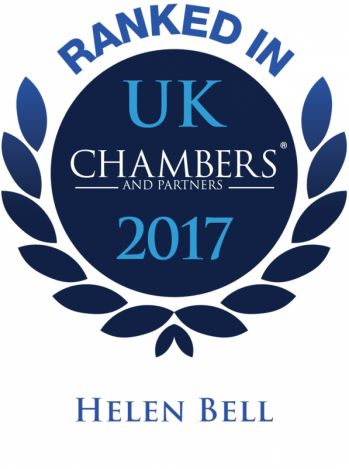 By using common sense and diplomacy in all our working relationships, our expertise in dispute mediation can be the ally in your defence case. 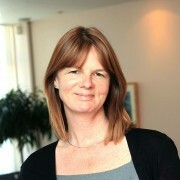 For more information on commercial mediation and how it can resolve your dispute, contact Helen Bell today.